I just thought I'd snap some photos of some things while I had a spare minute today to show y'all some sneak peeks. We have SO much inventory, it is amazing and crazy! 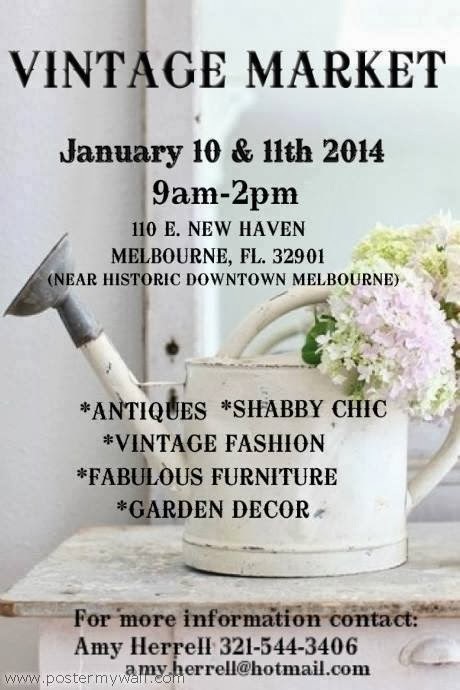 Anything for your home decor, vintage, handmade, antique and painted furniture needs…come to our booth! So below you'll find the flyer if you're a local, the address and times…and some sneak peeks! There will be 17 vendors total and almost 200 people have already RSVPED to the event on Facebook! I think it'll be a big hit and everyone is bound to leave with some treasure for themselves, I am sure of it! We have a few subway art adorable signs, a few clay & resin pots & mini urns, adorable rustic wire baskets…about 4 dressers, an adorable vanity, a 6ft harvest table, my coveted light moss green shutter door buffet/console and other misc decor I'll try to list as we go through all the photos….Like I said, you REALLY don't wanna miss out! 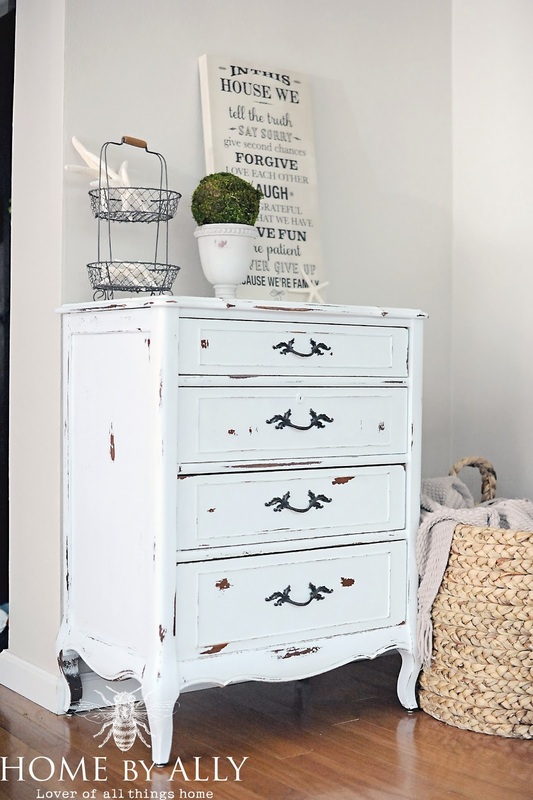 Here's another adorable dresser. 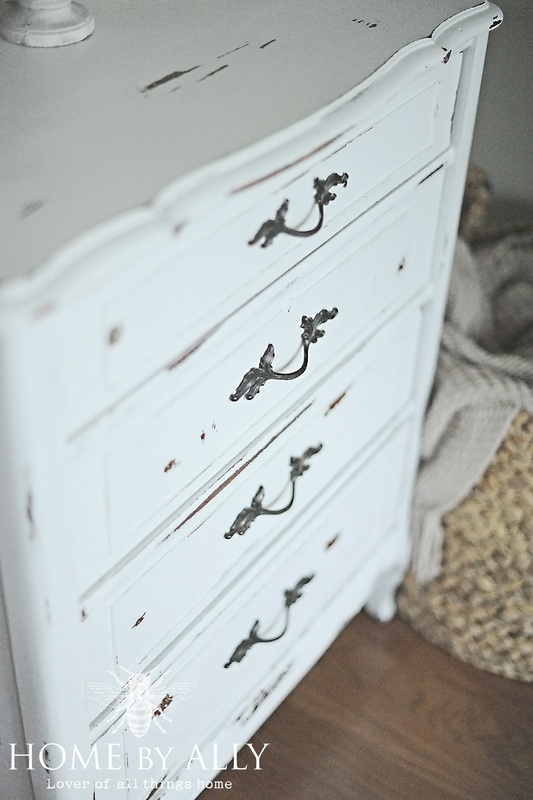 French provincial style with 4 drawers in bright white and distressed, simple and elegant. 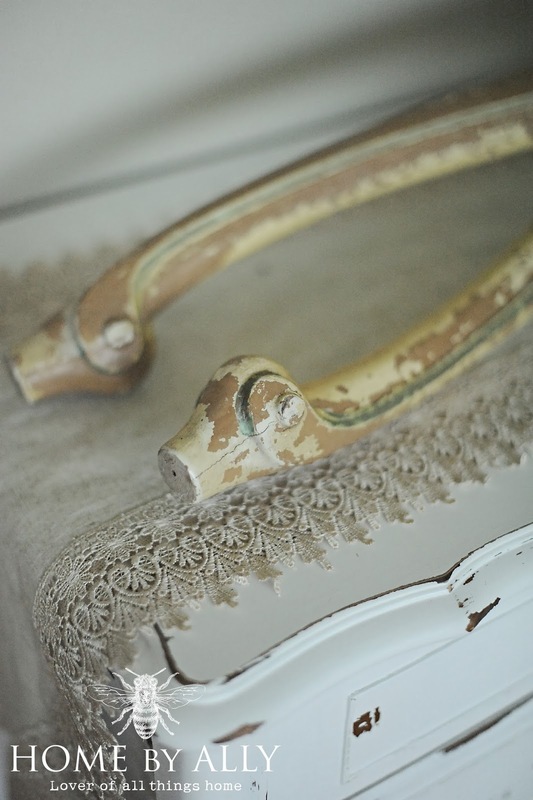 Darling little dresser. 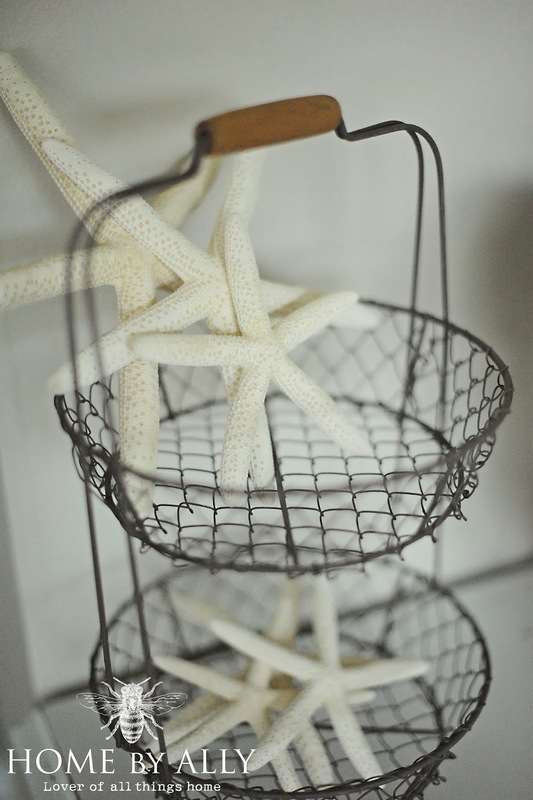 Love these starfish! They will be available in all different sizes as well as some beachy decor and subway art to go along with the beach theme as well. 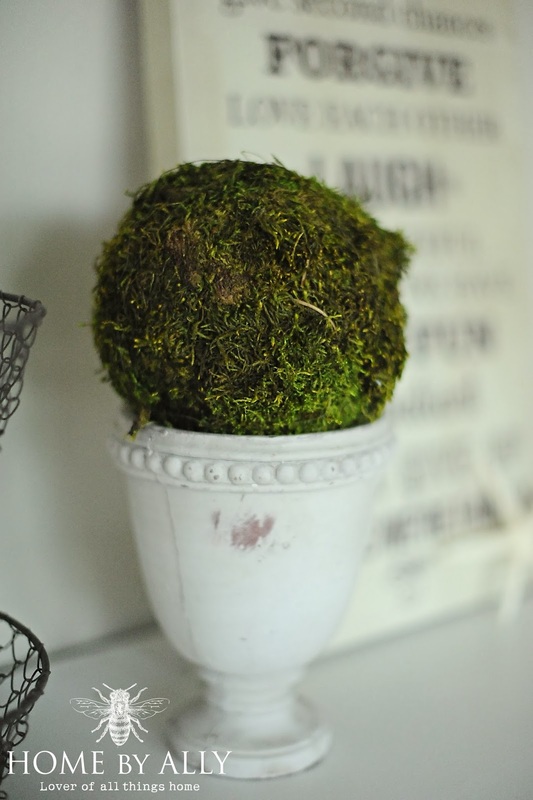 Moss balls make great accents as well as boxwood balls in these mini petite urns. I love this little sign! I almost kept it for myself! Still might! 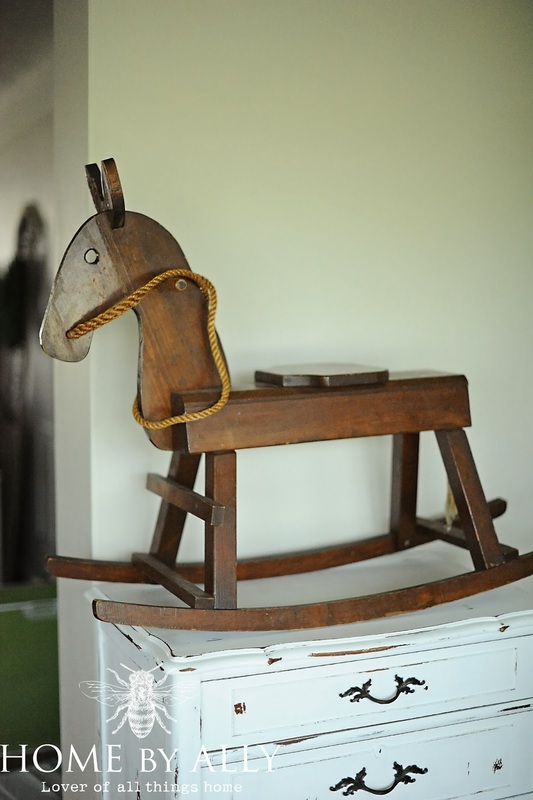 I found this adorable handmade rocking chair just today and I still haven't decided if I want to paint him or not…. 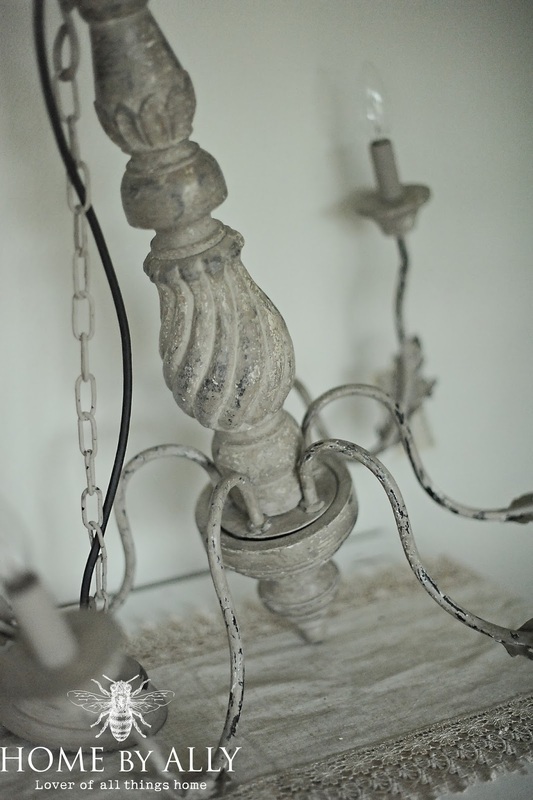 they are adorable in any living space and are quite functional obviously as well. 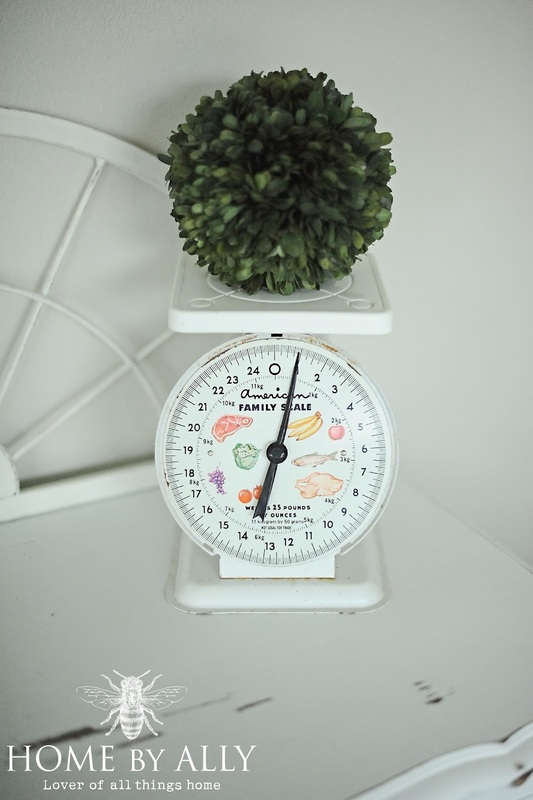 Here's another vintage scale that I have and behind it lies one of two available half moon metal window frames. 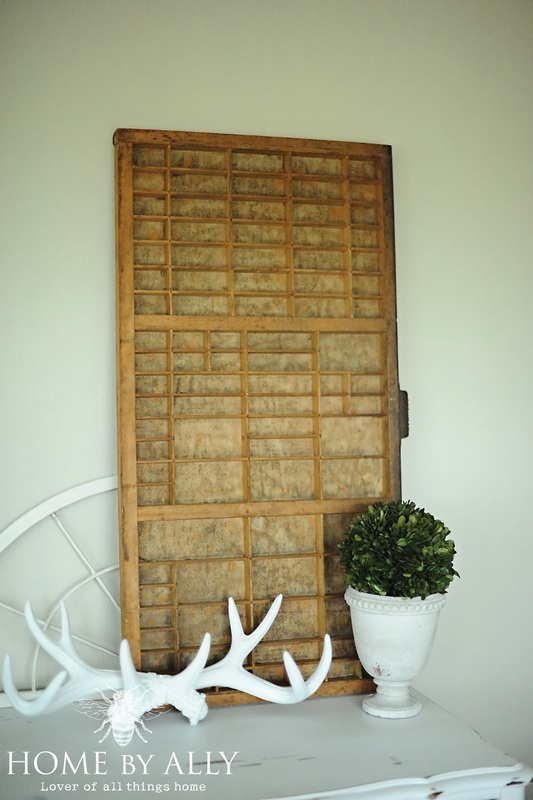 They look amazing above windows or door frames… or a crest for above photos. Lots and lots of masons, mostly older styles with zinc and glass tops and of course we have tons of that lovely aqua blue as well! 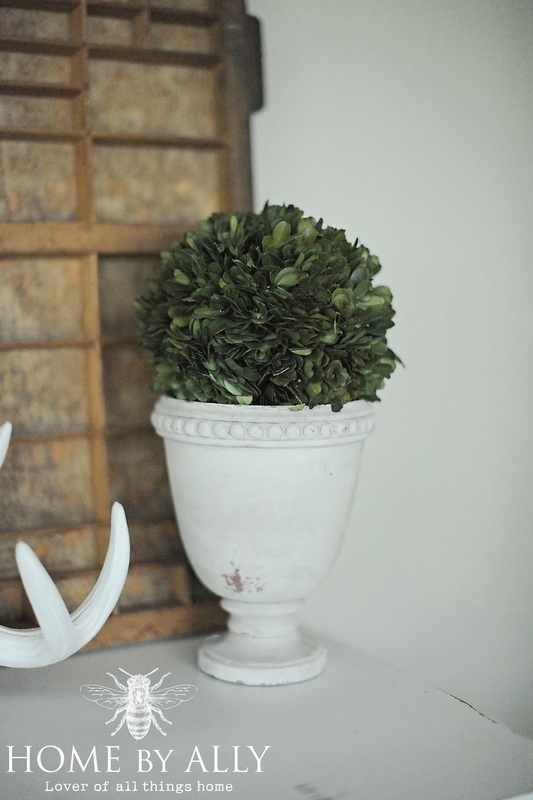 Here's a vintage tray and my painted antlers I'll probably stick at the sale. 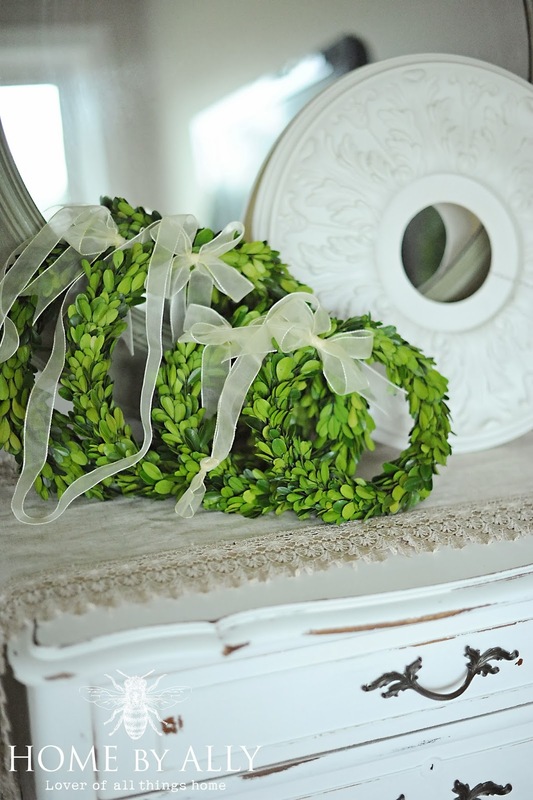 I have a large boxwood wreath, two mediums and two smalls available at the sale as well as a few mirrors and wall art and hand painted signs. I also do have that medallion and a few other things that are great wall decor for anyones home! 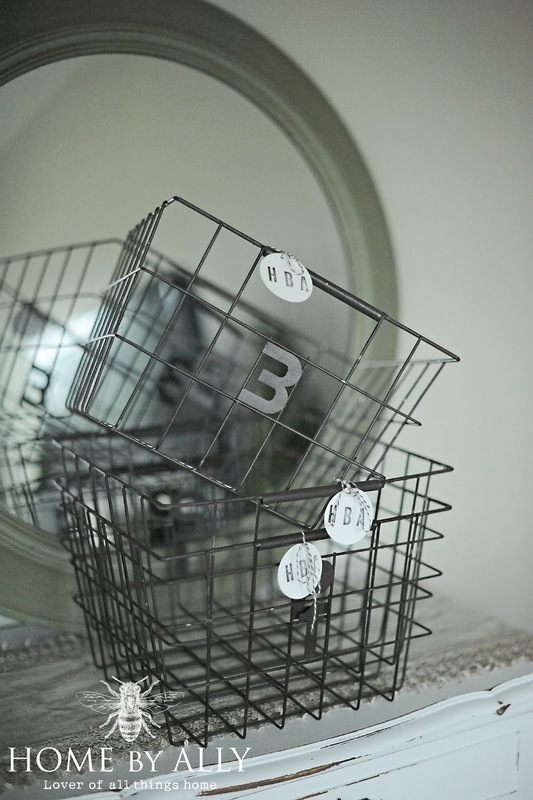 We also have quite a few different styles of metal baskets…these below each have a serious of numbers that go from 1-2-3. 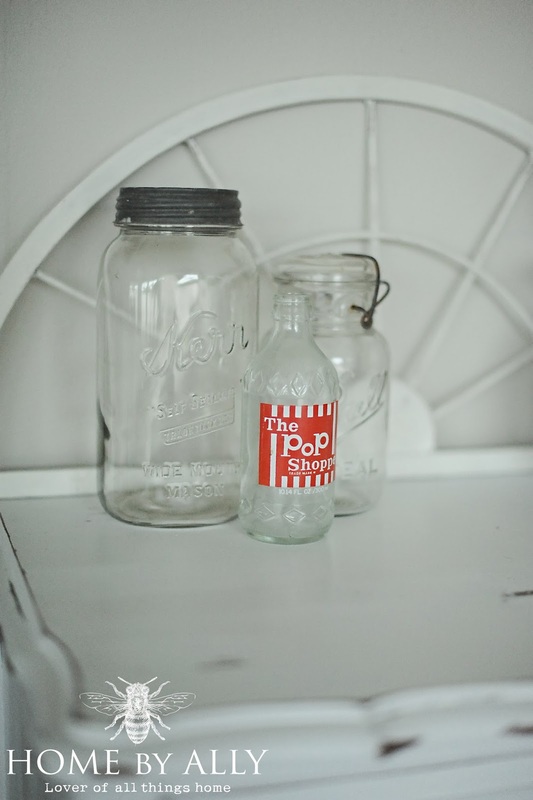 They are ADORABLE in a row and are also perfect for kids rooms. 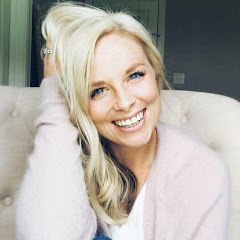 We also will have an XL metal basket that is perfect to pile blankets in or for a large collection of children's toys or anything of that nature. 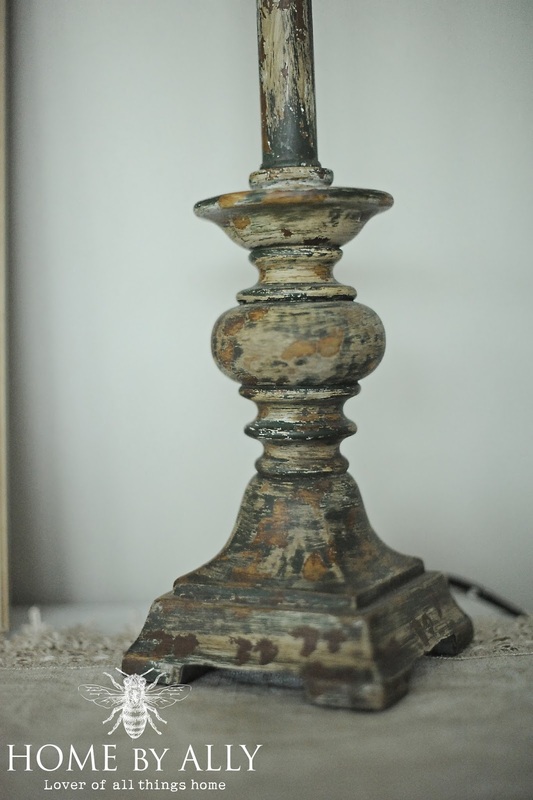 Right now, I have a TON of old/antique table legs that are perfect for your DIY projects or just to display! Look at that chippy goodness. So stay tuned by giving us a like on our Facebook page by clicking here! I've been posting sneak peeks and I probably haven't even showed you a 3rd of what we'll have! 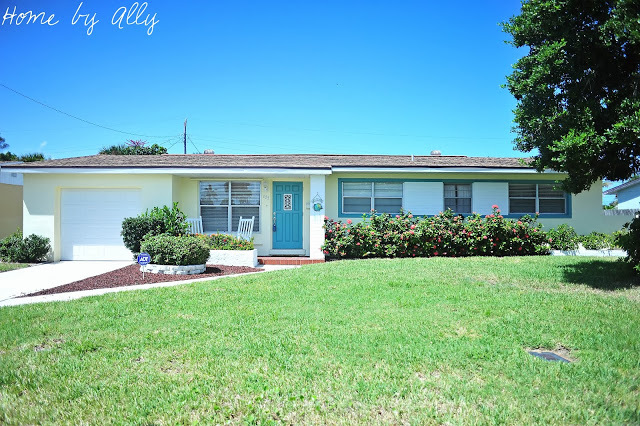 I'm definitely going to bring my camera to snap photos of our space… and other vendors to share with y'all! But just in case, I am busy which I probably will be, I'd be happy if our readers shared their photos as well! 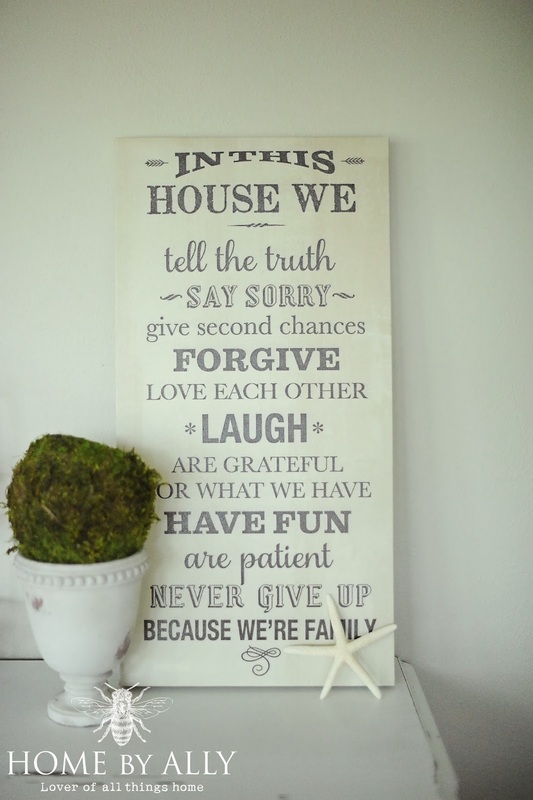 I love everything but I must say, I think I am going to need that sign! I haven't seen a Pop Shoppe bottle in about 40 years! I'm from Toronto Canada. The Pop Shoppe was huge in the 70s.